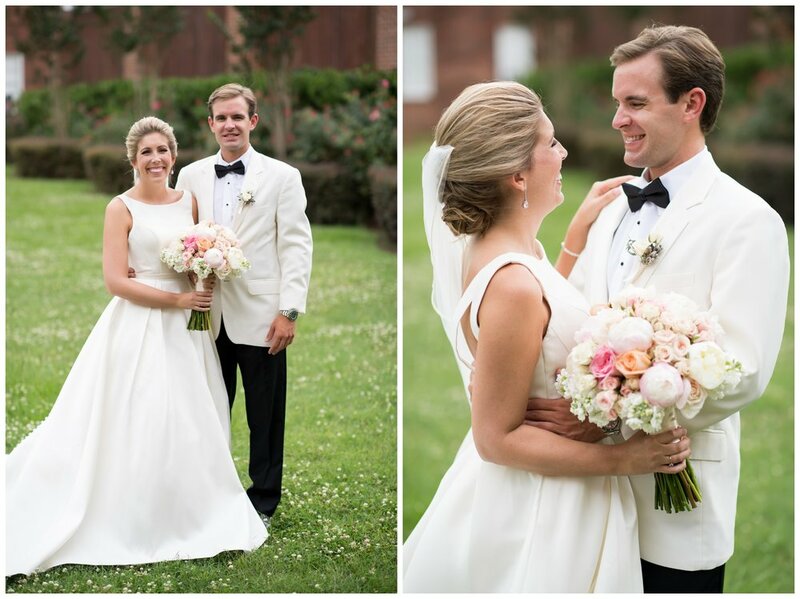 Elizabeth & Andrew were married yesterday, June 24th! 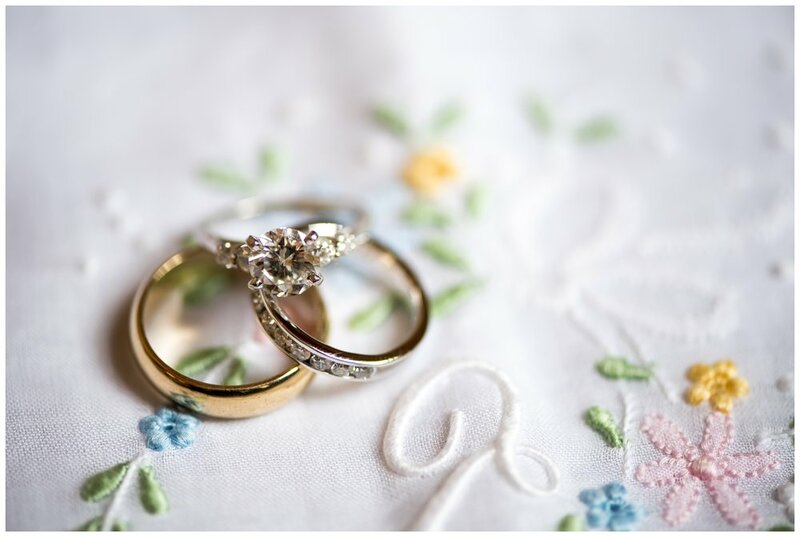 Their wedding was amazing & so beautiful! 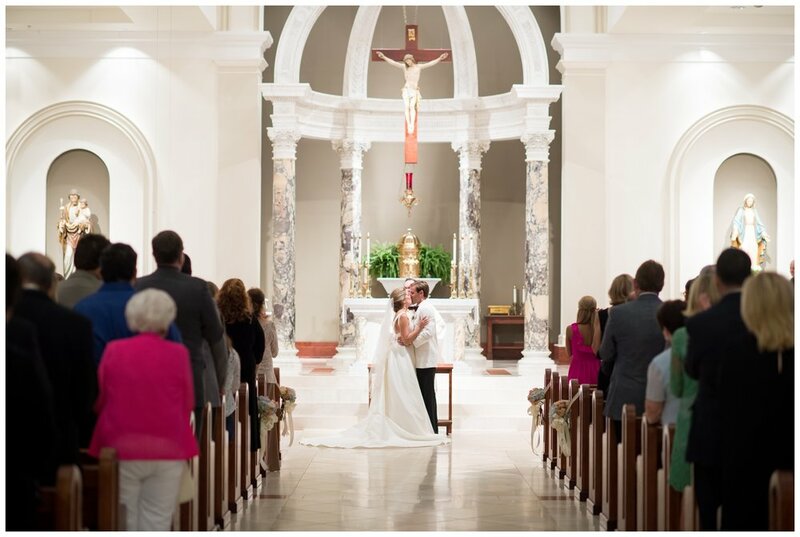 Their wedding ceremony took place at St. Joseph's Catholic Church in Shreveport, Louisiana with a beautiful reception at East Ridge Country Club. 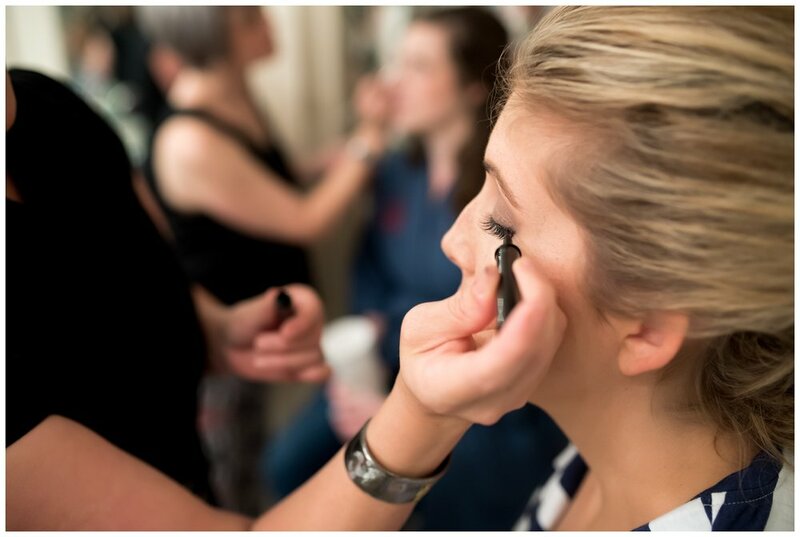 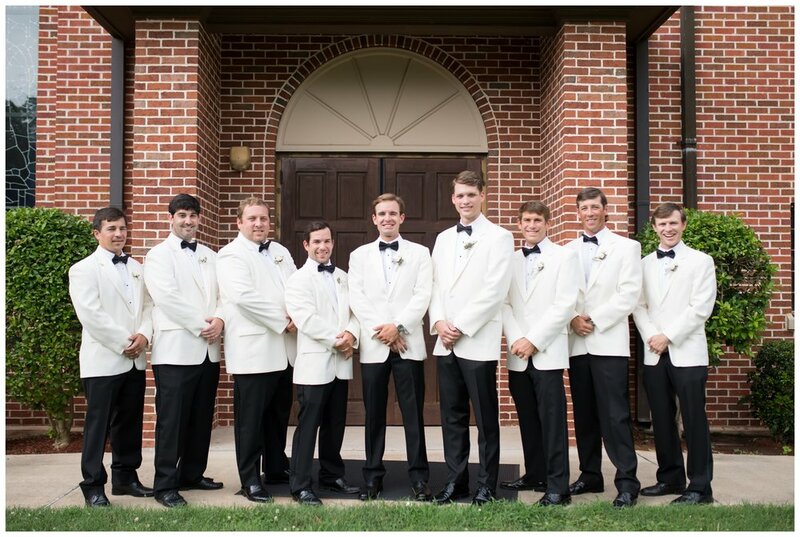 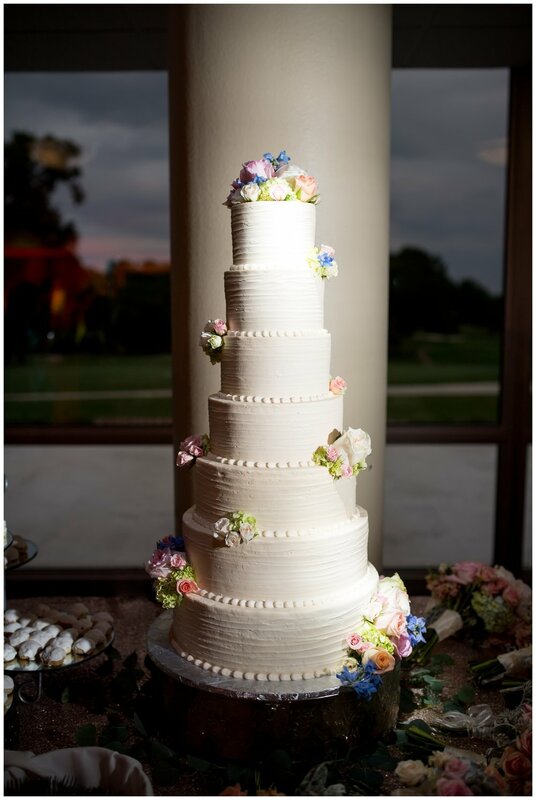 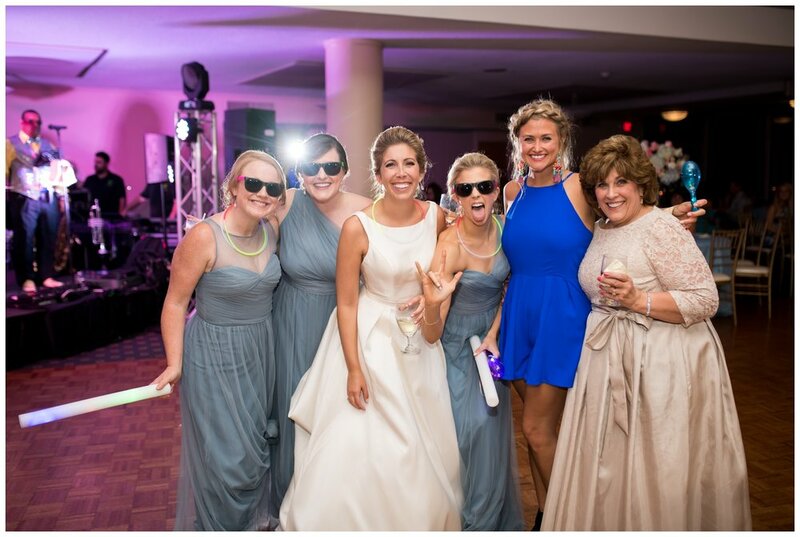 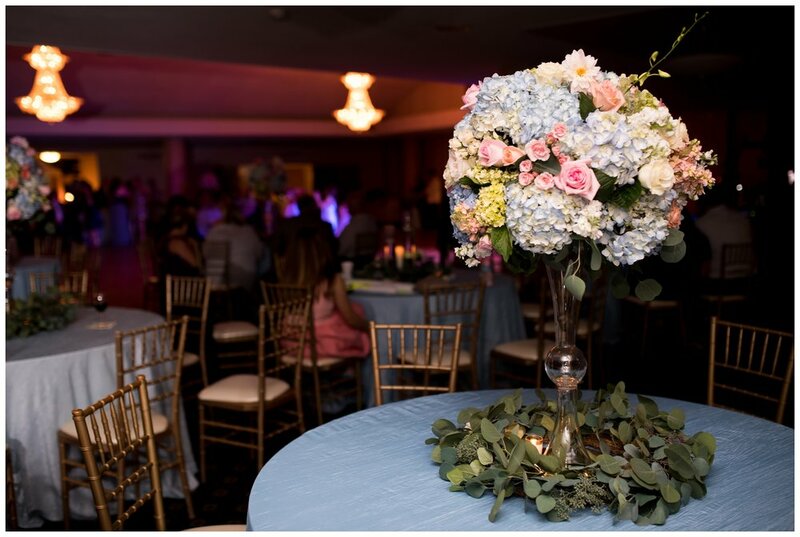 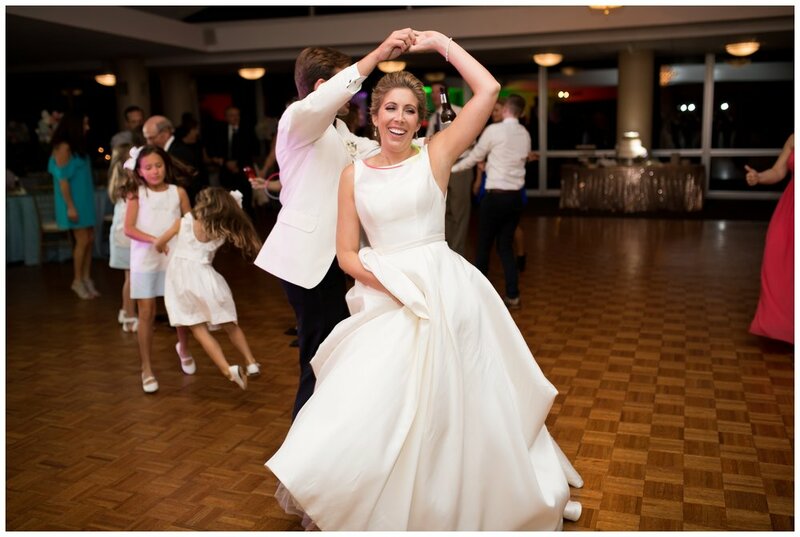 Stephanie Coker with Wild Love Events helped to put together such a great wedding!